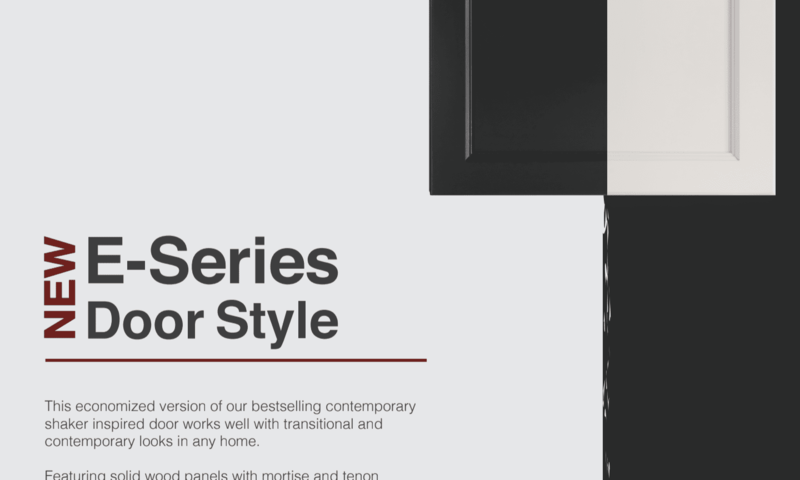 How many styles of cabinets do you offer? 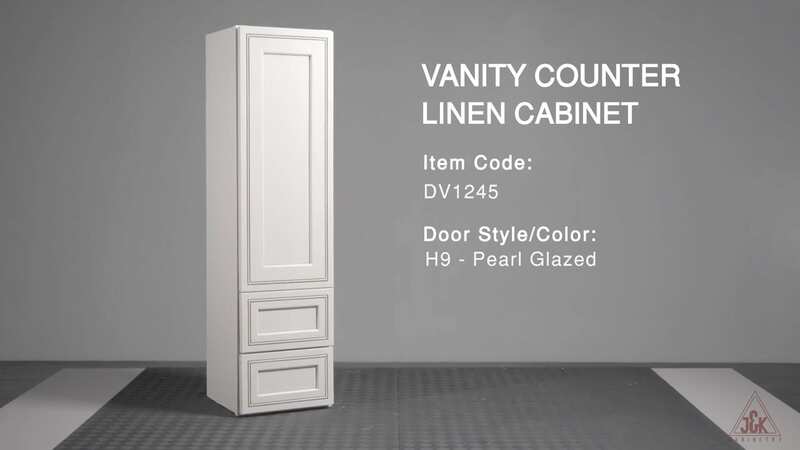 check with your local J&K Cabinetry showroom for current availability. Are all the cabinets made of solid wood? Yes, all of our cabinets are made of a solid wood door with plywood constructed box. No compressed woods or particle boards are used. Do you offer kitchen design service? Yes, in select locations. Contact your local J&K sales representative. How should I measure the kitchen for more accurate estimation? Do you offer custom cabinets or modifications? modifications, please contact your local J&K sales representative. Do the cabinets have a matching finished interior? Interior of glass cabinets does carry the matching finish. Other cabinets carry the natural wood finishes. Can I purchase J&K cabinetry for rooms other than the kitchen and bathroom? Yes, J&K Cabinetry is available for the pantry, office, library, mudroom, family room, laundry room, and basically anywhere in your home where you want beautiful semi-customized cabinetry. How will cabinets be shipped? We ship them unassembled and/or assembled in boxes, on a pallet(s) and wrapped with plastic straps. Your shipping price is based on your order and location. Can I pick up my own cabinets? Yes, you can schedule a pickup. Contact your local J&K sales representative for more details. What if my cabinets are shipped damaged or items are missing? Contact your local J&K sales representative for more details. Where can I get replacement parts for my J&K Cabinets? For Contractors/dealers contact your local J&K wholesaler where you have an account. For Homeowners contact your local contractors/retailers. Even though our major clients are distributors, independent dealers, retailers, builders, contractors, designers, and home centers, we encourage homeowners to visit our dealer in their area. If you are unable to find a dealer near you, you may want to locate a kitchen dealer you trust and ask that they apply for an account with J&K Cabinetry. No, we do not reface cabinets. Why should I buy from J&K Cabinetry? J&K Cabinetry provides our customers with superior quality and service for their kitchens and bathrooms. As one of the largest distributors of cabinetry in the United States, J&K Cabinetry has over 10 years of excellent quality. 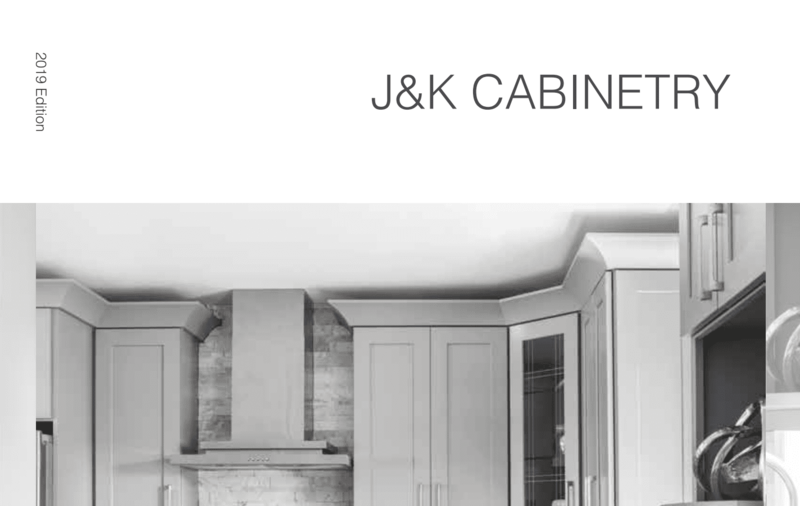 Due to the high premium quality of our cabinets, it has come to our attention that many contractors or re-sellers are showing J&K Cabinet samples to their customers. 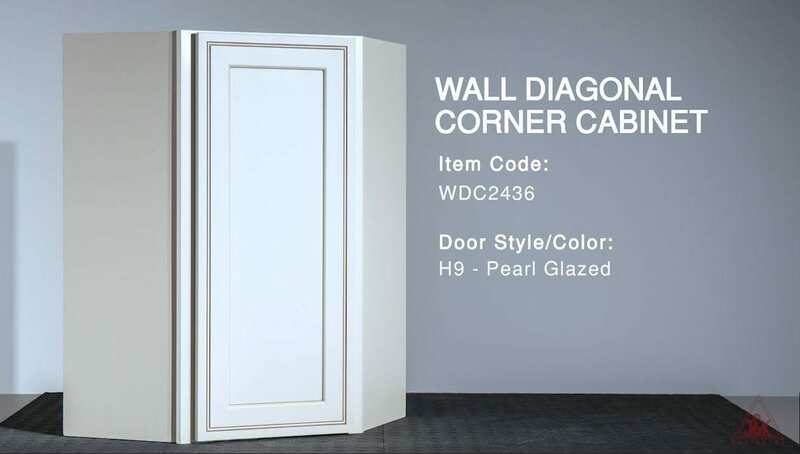 However, these customers are not receiving authentic J&K Cabinets, but lower quality cabinets with many defects and problems that are cheaper. 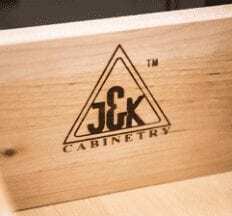 To check if your cabinets are Authentic J&K Cabinets, please make sure that you see our logo inside the drawers. 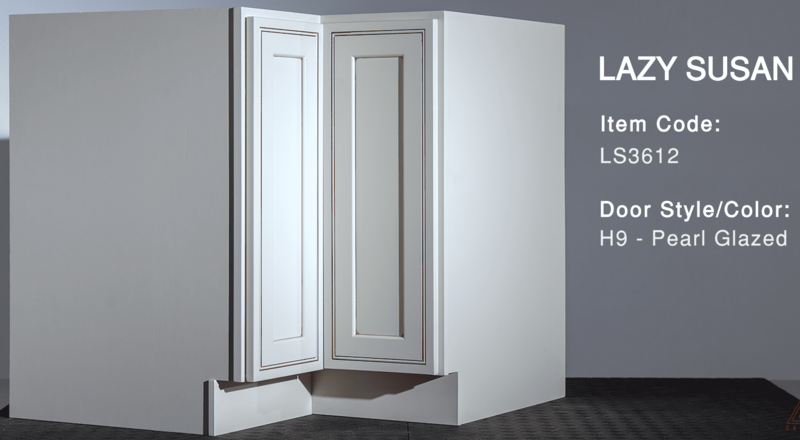 As the manufacturer of our own cabinets, we are able to ensure the highest quality and want to make sure our customers are not being lied to with cheaper lower quality cabinets. J&K Cabinetry has successfully completed the rigorous battery of tests simulating years of typical household use of their cabinetry and achieved the nationally recognized KCMA certification seal for the KCMA/ANSI 161.1 Standard. J&K Cabinets’ hardwood-plywood materials are fully CARBII compliant with “California 93120 Phase 2” (CARB 2) standard for formaldehyde emissions. J&K Cabinetry Manages, Maintains and Fully Complies with all NKBA guidelines to assure our customers of the best practices in design and functionality. 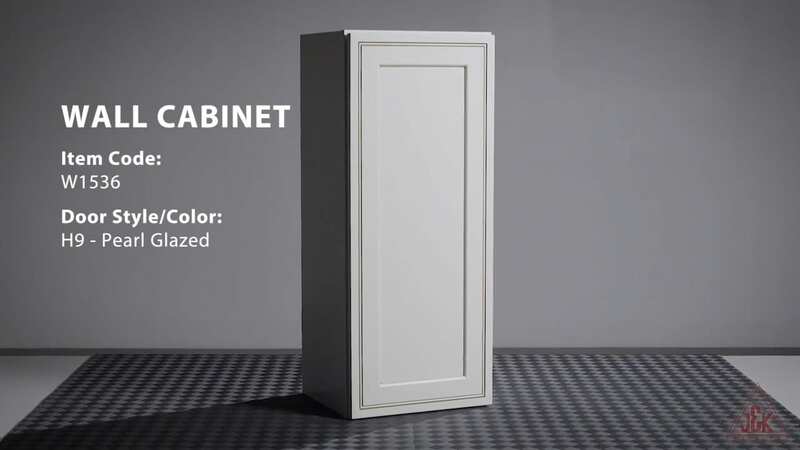 J&K Cabinets’ uses “AkzoNoble”—a leading global company in sustainable lead-free paints, stains and coatings for our cabinet finishes. – Keep cabinet surfaces dry. 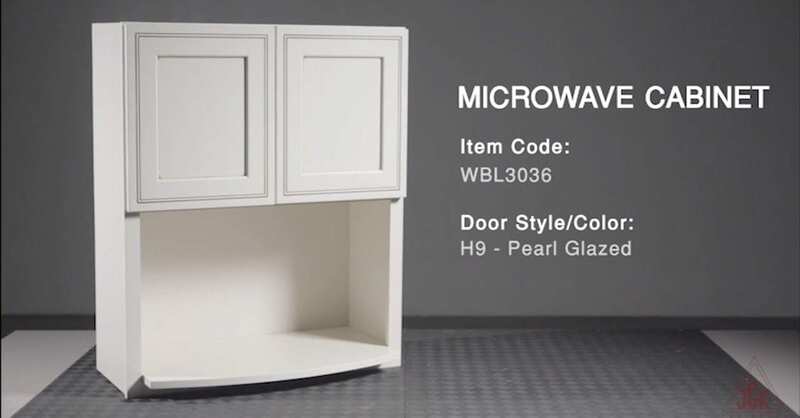 – Quick temperature changes and excessive moisture can be harmful to the cabinet finish and overall cabinet stability. – To remove dust, use a soft, lint-free cotton cloth to wipe down all exterior and interior surfaces. – Use a soft, lint-free cotton cloth dampened with a mild detergent or soap, and warm water. – For best results, use a “blotting” action rather than a wiping motion when cleaning. – Dry surfaces immediately with a soft, lint-free cotton cloth. – Avoid using a dish cloth or sponge – Harsh detergent residues may harm finishes. – Avoid ammonia-based cleaners and soaps with dye. – Food spills and grease will come off more easily if they are removed promptly. – Wipe up spills and water spots immediately with a lint-free cotton cloth so moisture is not absorbed into the cabinetry. – Avoid draping wet or damp dish towels over doors of the base cabinets. – Do not attach towel racks to the interior of cabinet doors. – Use trays under potted plants to catch excess water. – Avoid placing small kitchen appliances where the heat or steam is directed onto cabinet surfaces. – Never use scouring pads, steel wool, wire brushes or powdered cleaners. 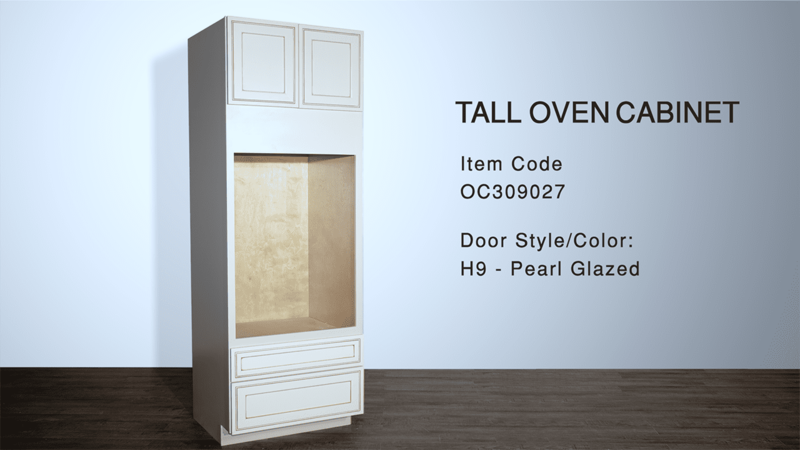 – Do not allow oven cleaner to touch any part of the cabinet. – Avoid sliding objects across the cabinet surface. – Be careful with knives and other sharp objects that can damage the cabinet surface. – When in doubt of a cleaner’s suitability, don’t use it. Harsh cleaners and detergents may scratch and penetrate the surface, allowing food or moisture to enter and cause deterioration of the finish. Never leave a cloth moistened with cleaners on a cabinet surface for any length of time. – Use a household glass cleaner with a soft, clean cloth. – Apply the glass cleaner directly to a cloth rather than the glass or mirror. – Avoid excess glass cleaner running into cabinet joints. – Ammonia should never be used full strength.